Dubai Investments’ total assets reached AED 19.6 billion during the first quarter of 2019, the firm’s CEO, Khalid bin Kalban, told Al Bayan newspaper. He added that the company targets total assets of AED 20 billion by 2020. The real estate portfolio acquires more than AED 12.2 billion, or 62.3% of the company’s total assets. 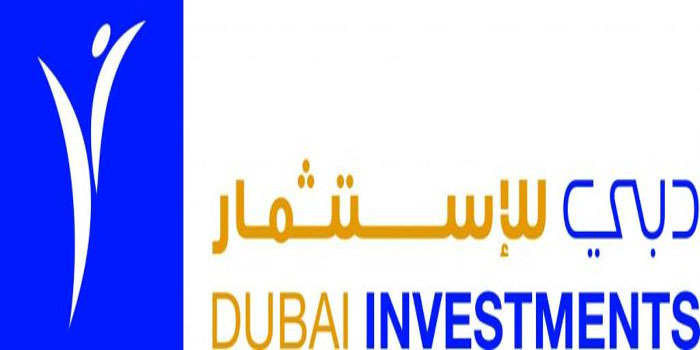 By 01:56 pm UAE time, Dubai Investments’ stock went down 0.71% at AED 1.39.